You are trying to access an area of the website that requires a NASW membership. 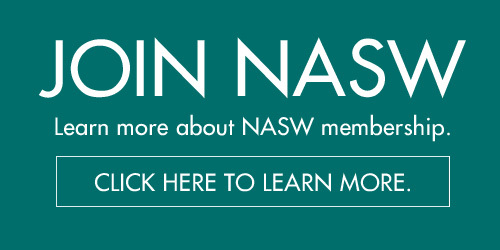 Please click here to see all the benefits of joining NASW. 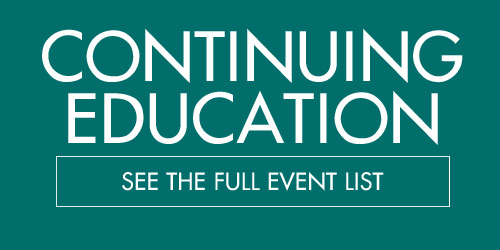 You can also click here to view fees and instructions on how to join. If you find this is an error, please email Holly Barron at naswar@naswar.org.